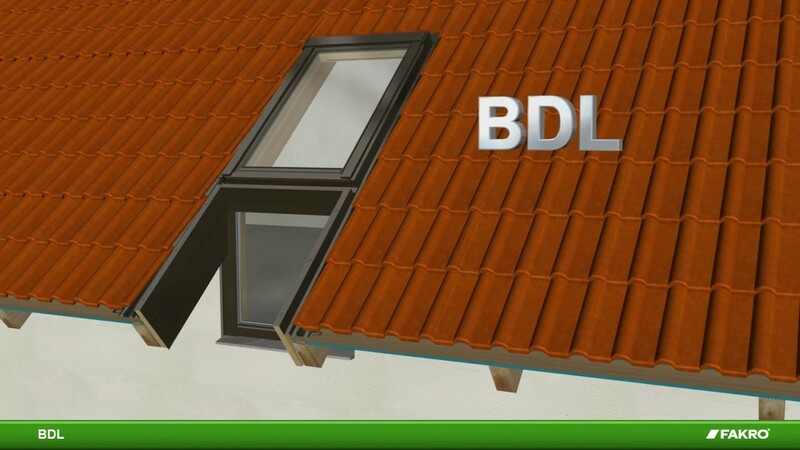 Discover our superior range of Roof Windows, Loft Ladders, Roof Window Blinds, Flashings and Accessories. 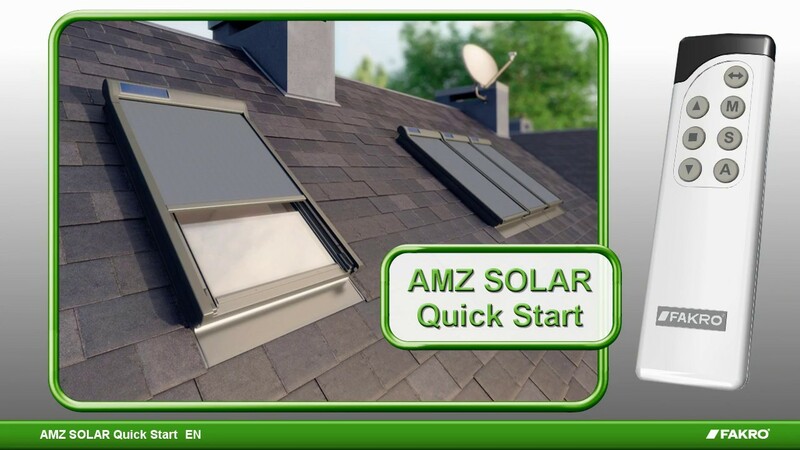 Build your job quickly and easily step by step selecting the perfect window, glazing and flashing. Find your nearest Fakro stockist to see our superior products for yourself. Choose what's best for you. DISCOVER THE reasons to SELECT Fakro roof windows or loft ladders. From top ten reasons that put Fakro roof windows ahead on quality and design to an insight into the history of development, innovation and excellence in customer service - see why Fakro is the right choice for you. 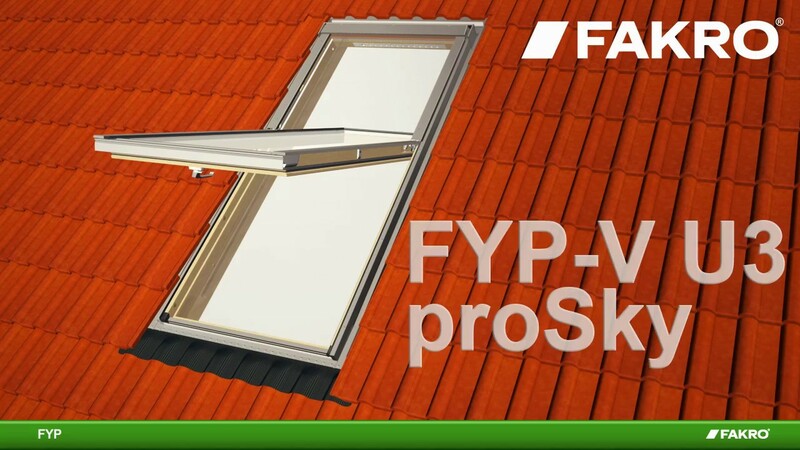 Roof Windows 4 You are part of the Fakro group and their main UK distributor for roof windows, roof window blinds and loft ladders. Established in 1991 Fakro is dynamic, innovative and one of the fastest growing manufacturers of roof windows in the world, with around 15% of the global market at present. 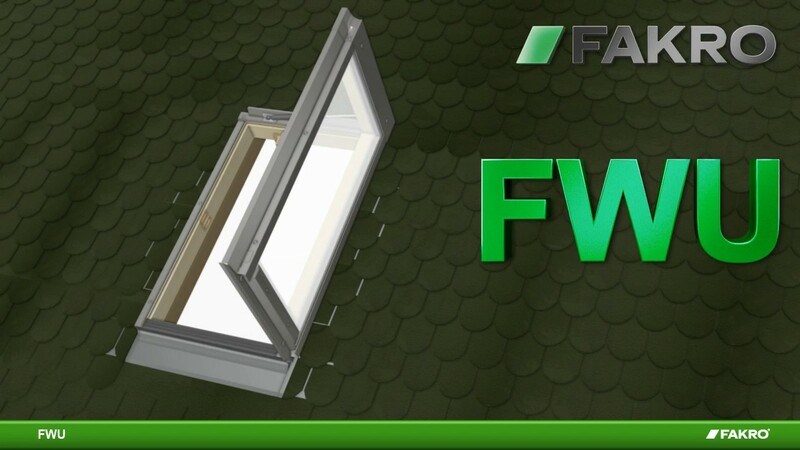 Fakro products are available nationwide via major builder’s merchants and roof window distributors. We also provide a comprehensive pre and post-sales support service offering product information and training through to design and installation advice. Contact our Customer Service Support and Technical Support Teams for help with the selection or supply of our products. 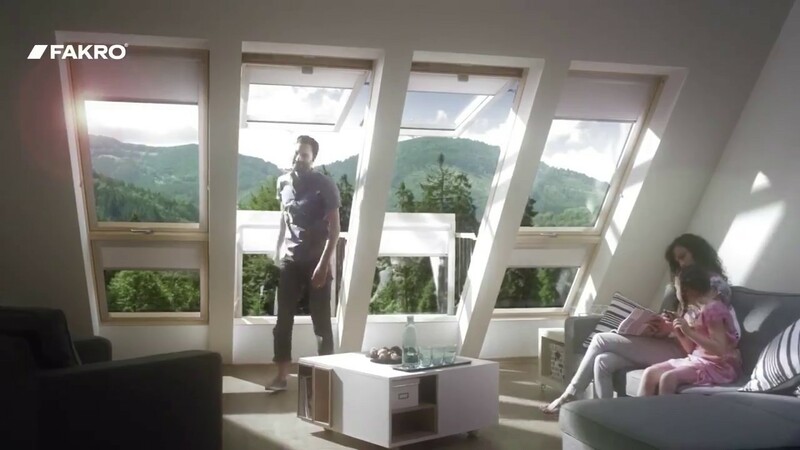 Introducing preSelect, the innovation in roof windows that will change how you think. Why? 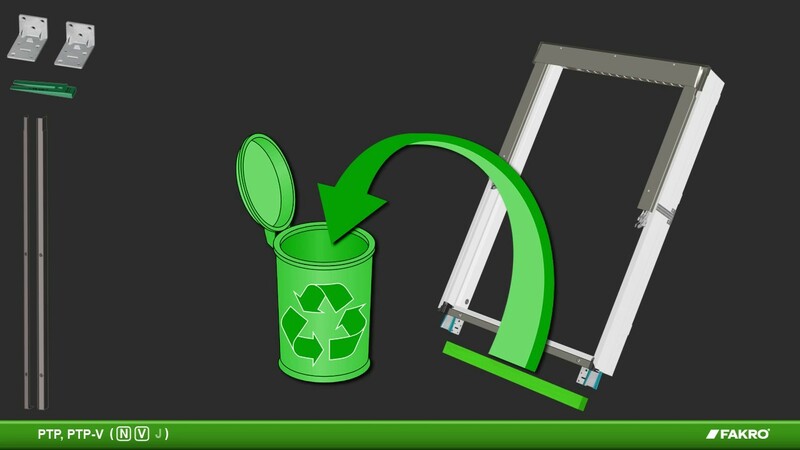 Because of its unique and very clever switch, concealed within the sash, that allows you to decide if you want your window opening as a top-hung window or a centre-pivot window. Plus, with the handle placed at the bottom of the sash preSelect allows for ease of opening and a greater amount of light to flood into your rooms.